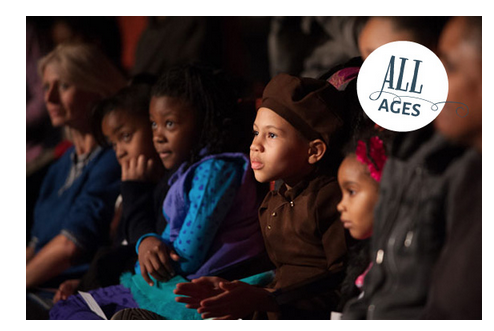 The First Biennial Chicago International Puppet Theatre Festival is this weekend. While a lot of the stuff is geared for older kids and their adults (or adults only) they do have a fair amount of activity that is suitable for children. 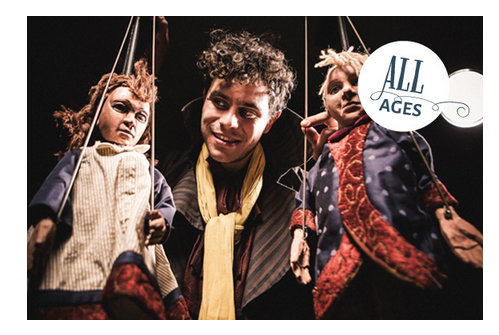 Also, at the Chicago Children's Theatre, this weekend starts The Selfish Giant, a puppet/music event based on an Oscar Wilde short story. 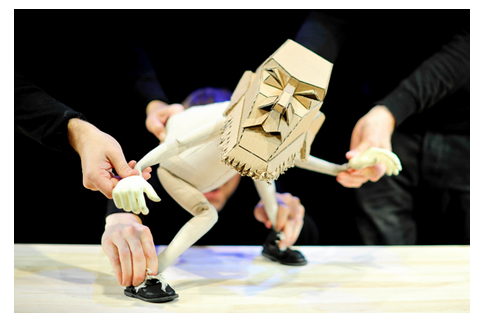 Produced and created by Festival creator and (Chicago Puppet Juggernaut Blair Thomas & Co) This show is a revival, and in its last incarnation garnered serious praise. Read this Trib article for more info about the festival, as well as an interview with festival founder Blair Thomas. SOME OTHER SHOWS THAT LOOK GOOD, BUT THAT MIGHT BE FOR OLDER KIDS. Cartooon is a a live-action three-dimensional cartoon performed by a cast of fifteen, come to life in front of your very eyes. Mortal City is more of a mood environmental piece, using music and visual imagery to evoke a city during an ice storm. I've seen In the Heart of the Beast before (but not these pieces), and their work is always well done. 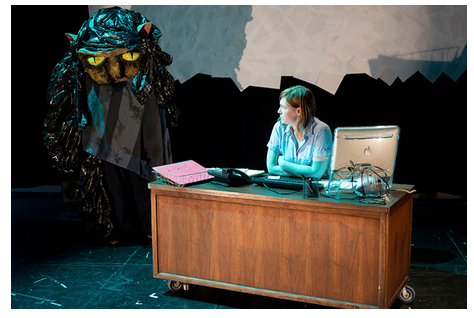 Local company FlipFlap Productions presents a darkly comic tale THE TEMP. 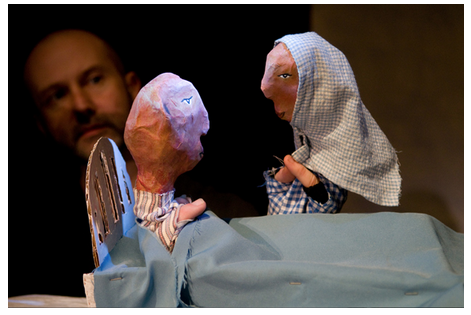 Flipflap are a group of local comedian/performers who are exploring the edges of comedy/puppetry. I haven't seen their work before, but it looks very interesting. Also for older kids. Visit their Tumblr for more details. There's lots of other stuff going on this is just a taste.